Ladies and gentlemen, Fancy Pants is leaving the building. 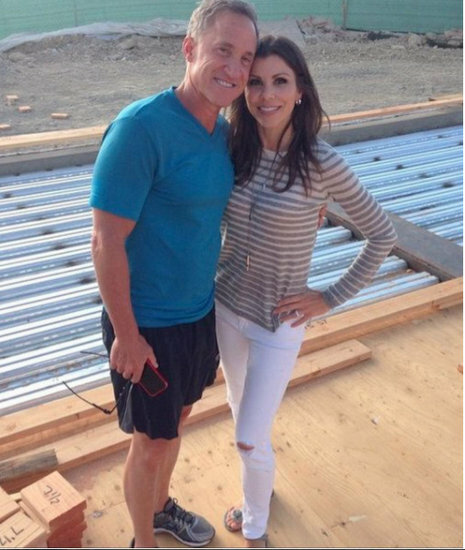 Heather Dubrow announced today that she will not return for season 12 of The Real Housewives Of Orange County. This comes right on the heels of news breaking that fellow OC Housewife Meghan Edmonds will also be leaving the show. On today’s recap of the Heather Dubrow’s World podcast, Heather Dubrow dished on all the insanity that is emanating from Kelly Dodd. The show begins with a lot of banter between Heather and her assistant Natalie. While I think they’re cute together, I’m getting to the meat and potatoes (two things Heather probably doesn’t eat!) to focus on their discussion of Real Housewives of Orange County because the podcast is almost 90 minutes. Yesterday on Heather Dubrow‘s podcast, she recapped the latest episode of Real Housewives Of Orange County, along with providing some behind-the-scenes glimpses of things viewers didn’t see. 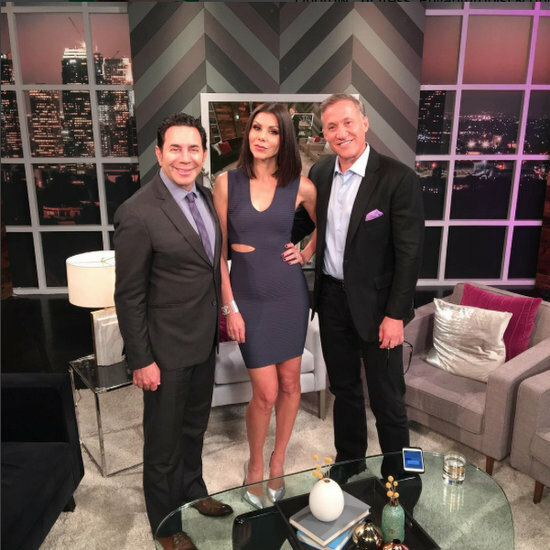 Heather Dubrow On Being Blindsided By Vicki Gunvalson; Calls Kelly Dodd Judgmental And Warns RHOC Is “Supercharged” With Drama This Season! 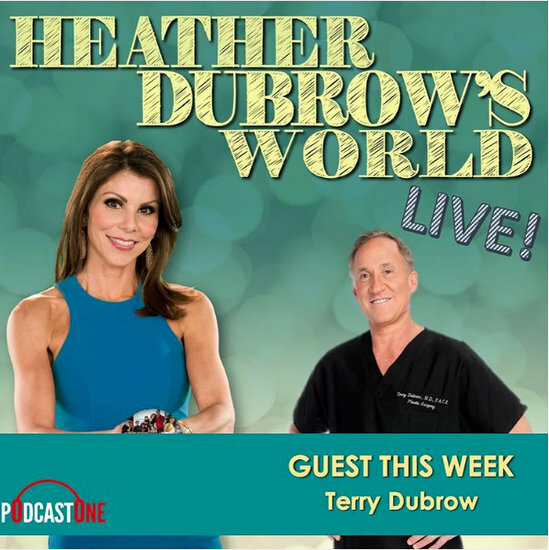 Heather Dubrow appears be going rogue and using her podcast, Heather Dubrow’s World to share her true feelings on each episode of Real Housewives Of Orange County, including what the viewers didn’t see and don’t know! I for one am thrilled to hear a renegade Heather dish the dirty dirt – which after last night’s episode is all about Vicki Gunvalson and Kelly Dodd. Delight me, Heather!